Welcome to the leading provider of security & surveillance systems in the Houston Area for Industrial & Commercial Applications. WHY CHOOSE TEXAS SURVEILLANCE & SECURITY? We pride ourselves on providing the highest quality service and state-of-the-art surveillance equipment to ease your mind and help you protect your assets. Choose from a wide range of commercial security and surveillance cameras. 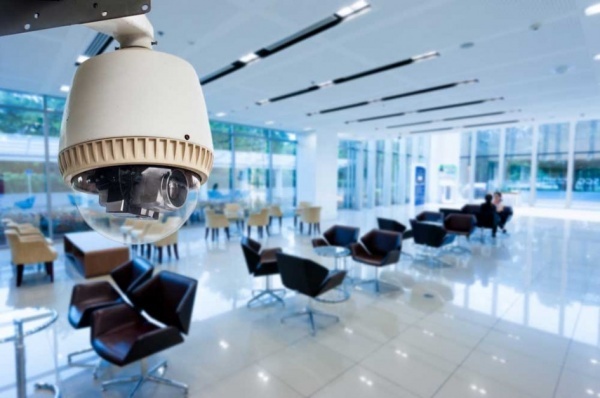 Whether you own a restaurant, retail business, manufacturing or industrial facility, we are the most experienced and trusted source for surveillance and security in the Houston area. We look forward to providing you with service and products that not only meet but exceed your expectations. Our surveillance & security company has been serving the Houston area since 1993. We only hire the most qualified field technicians and place a big emphasis on continued education and training. When you want a commercial security system, we know you want the best in the business. If you’re interested in getting a complimentary assessment and to find out more about our wide range of security and surveillance systems specific for the industrial and commercial industry, we’d love to speak with you. Serving Houston TX and all surrounding areas.